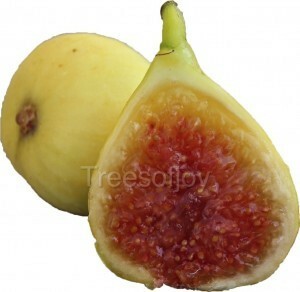 As a young boy in the Mediterranean country of Lebanon I saw fig trees growing all around me, even in the city. 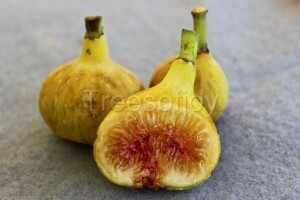 You can find fig trees cracks of the walls, in abandoned parking lots. 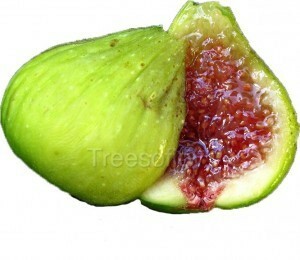 In the country side it is the #1 fruit tree found in abundance. 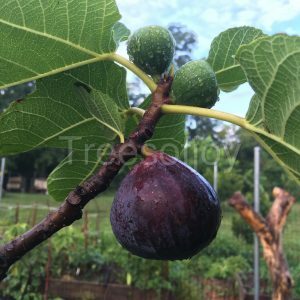 When I first purchased a home in Bethlehem, Pennsylvania in 2001 the first thing I planted was a fig tree. I later traded with others and discovered fig trees that have been doing well in my area. 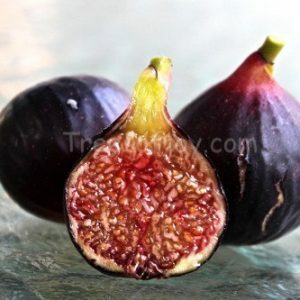 I later built a small greenhouse and was able to save potted fig trees overwinter. 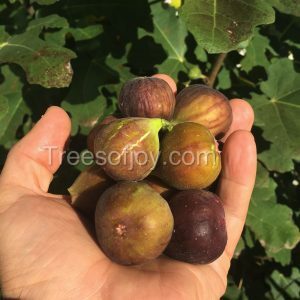 I had many asking me for fig trees and I gave away some, traded, and sold some. 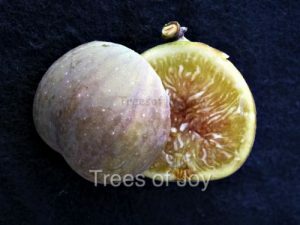 later on my collection of figs and fruit trees grew and I established and online business and named it Trees of Joy. 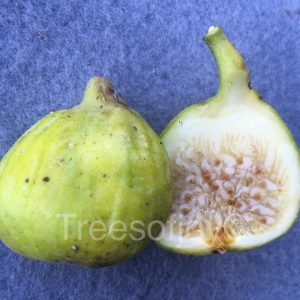 Over the years I have discovered and gave names to unknown varieties of fig trees and introduced them. 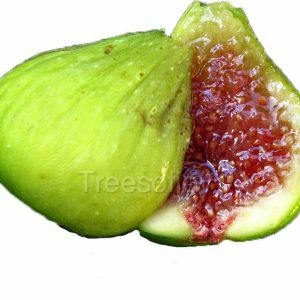 Many of these became popular and some are still gaining popularity. 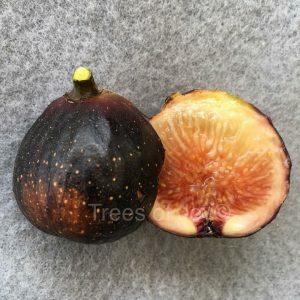 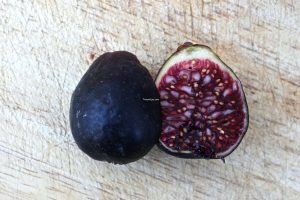 Here are the fig varieties I’ve introduced, a few of these are no longer in our collection, and a few that haven’t been released yet.